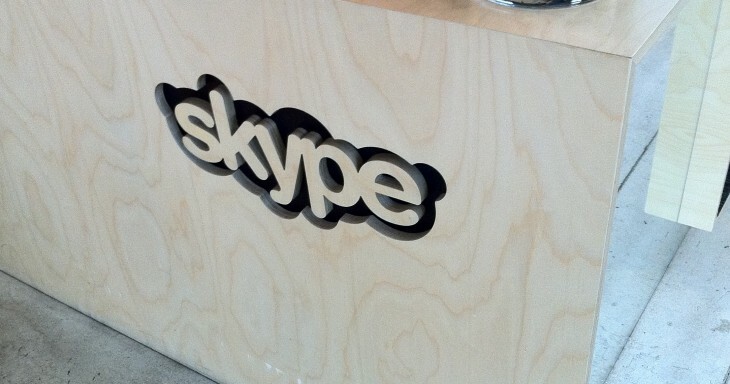 Skype on Thursday released a new version of its native Mac application. 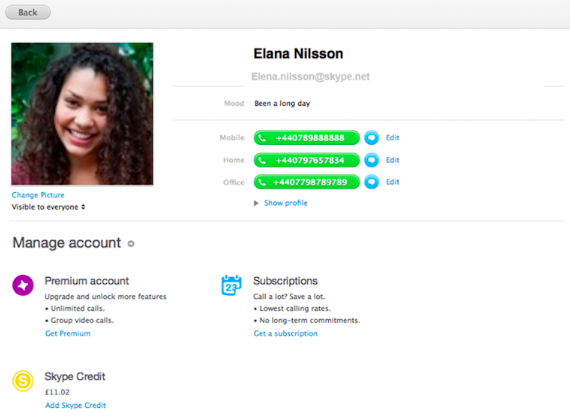 Skype 6.1 for Mac has added a click to call feature and revamped the user profile view. You can download the new version now directly from Skype.com. The new feature for Mac requires a separate download, however: Skype Click to Call. You can read more about using it over at the FAQ page. As you can tell, this is a small but significant update to Skype for Mac. The last update, version 6.0 released in October, was in conjunction with the Windows app update, which tightened Microsoft and Facebook account integration.